The Managing Director (MD) of UK business ISP Fluidata, Piers Daniell, has questioned the real motives behind this weeks earlier threat from several major ISPs to shun the governments superfast broadband pilots unless BT is forced to cut the proposed access prices for its cable ducts and telegraph poles. 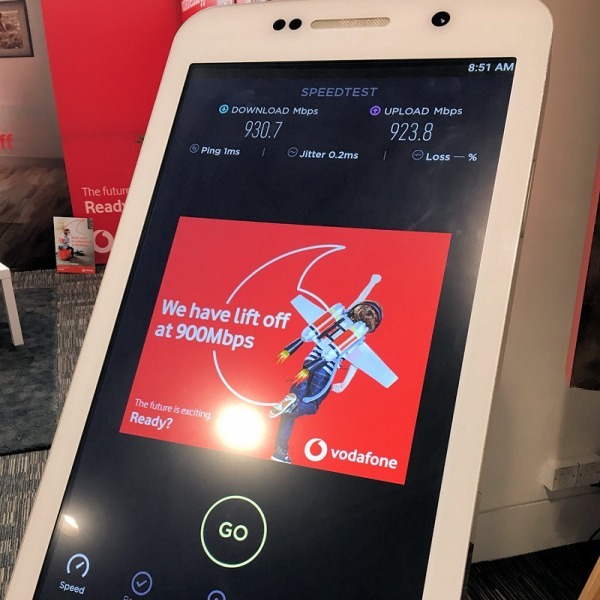 The group of senior executives, which included representatives' from Virgin Media , TalkTalk , Geo , Vtesse Networks ( Vtesse Broadband ) and Fujitsu, demanded that the UK government intervene in order to prevent BT from setting its Physical Infrastructure Access (PIA) trial prices too high. 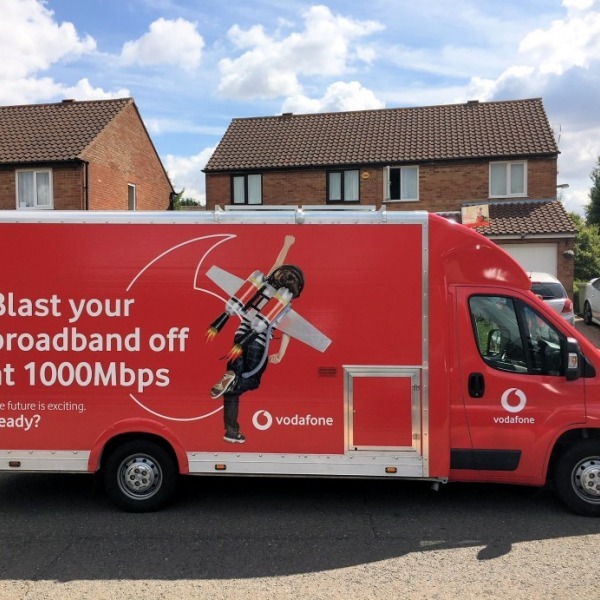 The letter, which was sent to the governments Communications Minister - Ed Vaizey - further warned that it would be difficult for rivals to offer competitive bids for any of the future Broadband Delivery UK (BDUK) pilots unless this problem was addressed. However, BT claims that the actual pricing of its duct sharing product is 15% below the average and compares very favourably with similar solutions offered in other European markets (e.g. France, Spain, Portugal and Germany). That is, of course, BT's own figure. On the other hand, being below the average isn't necessarily equal to a good price level; the average itself could still potentially be too high. 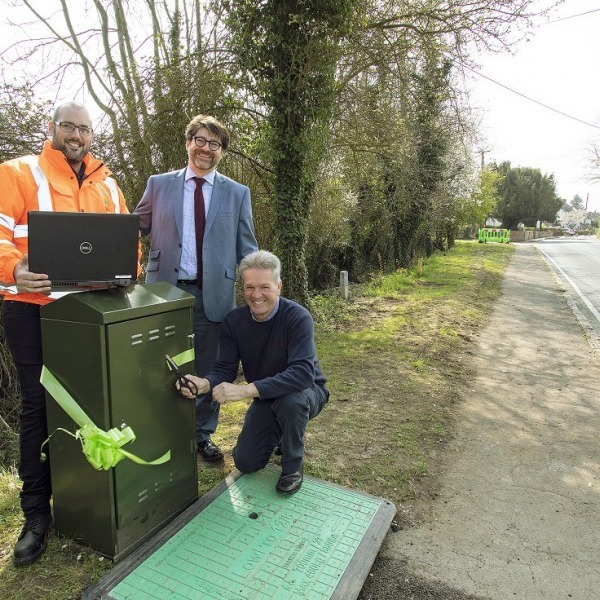 "The rural piece being supported by Government in the form of BDUK is to help build new networks across the country to support high speed internet access. These companies are using this as an excuse that BT has the commercial edge and hence there is no point bidding for these projects. One could argue however, that on the whole these businesses never have had such an appetite for low density populations and instead want access to BT ducts in urban areas where their networks need expansion. In the case of Sky and TalkTalk being involved I think this is much more opportunistic rather than serious as neither has ever been directly involved in infrastructure apart from housing routers in exchanges as part of their LLU networks. Building out the last mile is certainly a different kettle of fish and something I can see companies such as theirs outsourcing going forward. 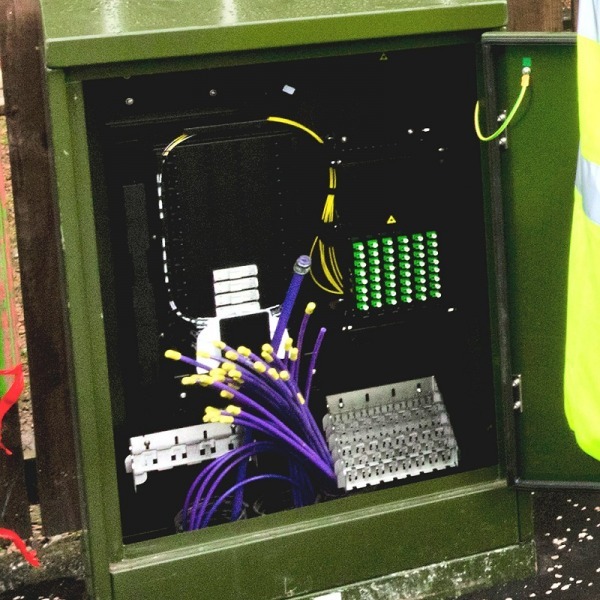 That leaves the likes of Geo and Virgin who have their own networks and, from what I believe, give no access to BT to any of their own ducts or poles." 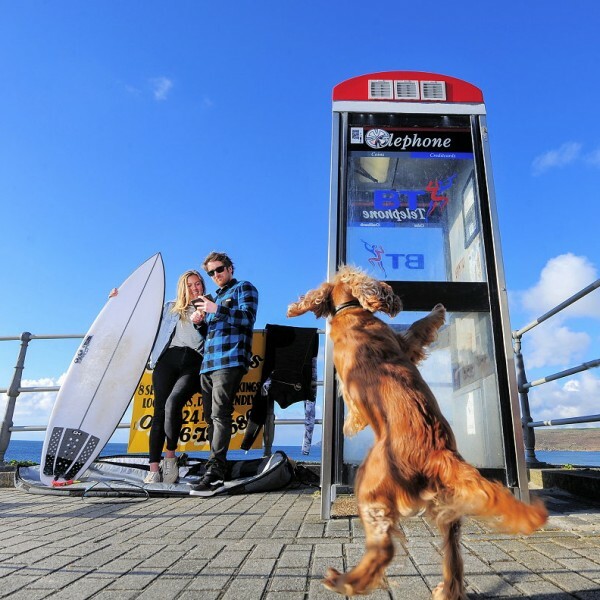 The situation understandably drew a furious response from BT, which echoed many of Daniell's points about a lack of real infrastructure development ambition. However, some of the letters signatories might argue that they are already very small and should not have to open their ducts up due to being at a significant competitive disadvantage. 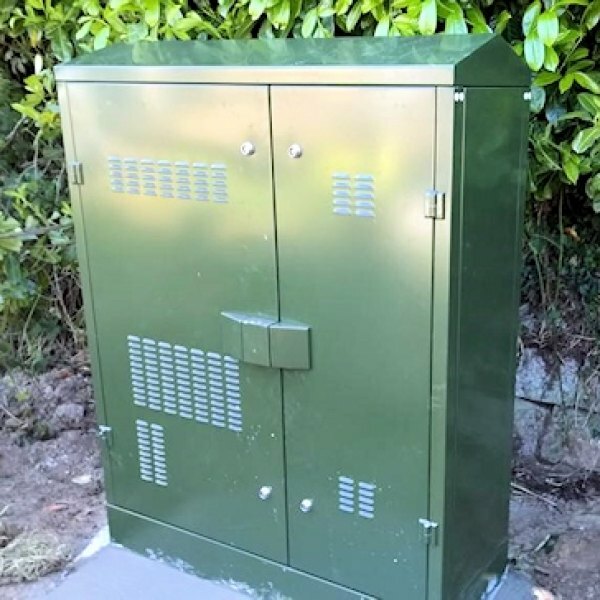 BTOpenreach was forced to admit last month that "only one" customer had so far signed up to the terms and conditions of its cable duct and telegraph pole sharing trial (here). So far neither Ofcom nor the government have felt the need to step in and a delay to the process is beginning to look more likely.